ABOUT ARIA - Aria Services, Inc. Aria Services, Inc., specializes in the structural analysis and construction drawings for telecommunication infrastructure anywhere in the world. 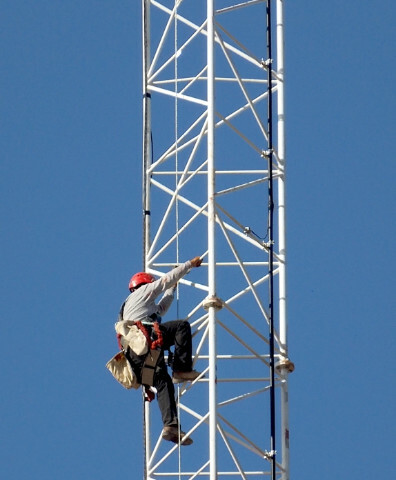 As experts in our field, we handle the process of land planning, engineering and designing of structures, and eventual structural analysis for a variety of telecommunication towers. At Aria Services, Inc., we believe in perfecting and innovating the way that wireless infrastructure networks are designed. We want to help improve the speed of communications across networks, by delivering high-quality designs at competitive prices. Aria Services, Inc., feels that as we continue to improve our team, and our company we will be able to offer this industry innovative designs and solutions to improve communications design worldwide. With a highly-qualified team as well as the use of ground-breaking technologies, Aria Services, Inc., can deliver top-of-the-line and customized service to all our clients. Our team is committed to delivering the most accurate results for the future. Aria Services, Inc., is committed to delivering our quality services at extremely competitive prices. Whether you need assistance with design, or one of our third-party services, our goal is to ensure your dreams become a reality. Aria Services, Inc.’s, team consists of expert who extremely passionate in their fields, and believe in delivering the best in customer service to our client. Each of our staff members is extremely approachable and ready to customize the feedback and updates process for our clients. Ready to start your project today? 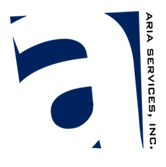 Contact Aria, Services, Inc., today. We can complete most quote for pricing online or over the phone.